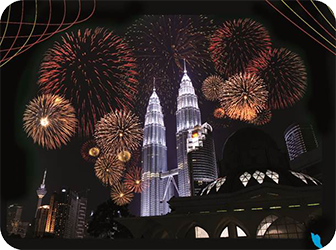 Based on a new contract, Datasonic will be providing chips with booklets for Malaysian International Passport beginning 1 December 2016 and will continue doing so until 30 November 2021. 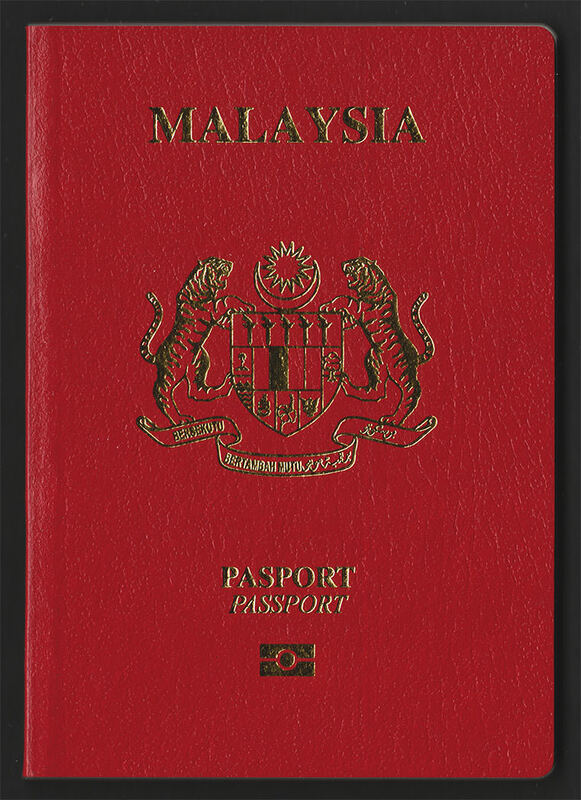 This new re-designed passport was issued for the public since 15 November 2017. Secondary monochrome (ghost) image Multiple Laser Image integrated onto the card using laser engraving, switching between the holder's image and country's code: MYS. Note number 7 from page 49 was removed. 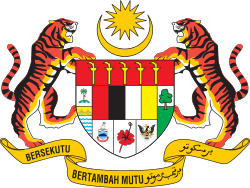 The overal interior colour, decoration design showing flora and fauna as well as buildings and nature park to include from Sabah and Sarawak. Security thread on every pages. The ICAO has recommended for ePassports worldwide and the European Union (EU) has decided to enforce ePassports within EU the use of SAC mechanism for all travel documents issued as of December 2014. Documents issued from 15 November 2017 are using fee structure from table below and fixed validity of 5 years non-renewable. Page 10 & Page 11 ? Page 18 & Page 19 ? Page 34 & Page 35 ? Page 42 & Page 43 ? Interesting to note that the Malay version did not capitalize the word nama but does so in the English version, both marked red in the text above. Note number 7 from previous format was removed.